SLGo Now Compatible with Firestorm! 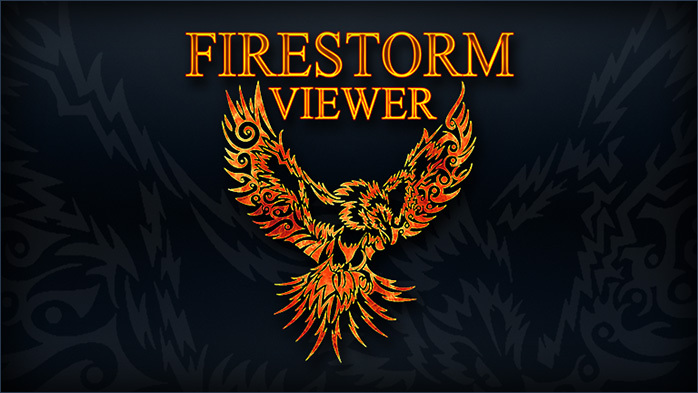 Onlive is pleased to announce that SLGo now offers you a choice between Linden Lab’s SLV or the popular Firestorm viewer on PC and Mac. If you’re already a subscriber, simply launch SL Go on a PC or Mac, and you will be presented with a choice of viewers. Onlive is a pay-as-you-go or monthly subscription service that allows you to access Second Life from a PC or Mac and have a high-fidelity Second Life experience with amazing graphics quality, full shaders, shadows and full motion capability. This allows people with older or low-powered computers to be able to access Second Life, where they may not have been able to do so before. Now, SLGo on PC and Mac offers access to the full Firestorm Viewer interface, including edit menus, inventory, preference settings and chat management. All viewer customizations are saved from session to session, even if played on a completely different device or platform. SL Go is offered via a monthly subscription at $9.95 USD per month for unlimited access. You can also choose to purchase by the hour. OnLive does not associate any SL Go information with Second Life. Second Life users, personas and avatars remain private. OnLive values your privacy in Second Life. SLGo also allows you to access Second Life from your tablet, although the interface is significantly different. If you’re not a subscriber, get started with a 7-day free trial here. (the orange word is a clickable link). Posted in NEWS. Tagged firestorm viewer, OnLive, Second Life, SLGo, ZoHa Islands.